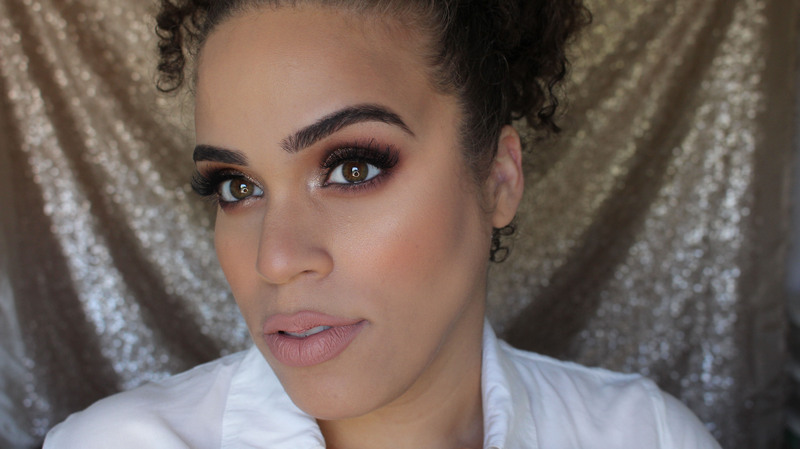 This tutorial is inspired by an eye shadow I recently purchased from TLS Cosmetics. I am not a particular fan of loose eye shadows because of all the fall out, but because I trusted the company (I regularly use TLS Cosmetics Highlight Powders and strongly recommend them) I decided to purchase some. First, they are extremely affordable. I bought glitters and loose eye shadows and prices ranged from $3 to $5. You simply cannot say no! The colors went on really silky and smooth and extremely pigmented. I would also like to note, it looked intense even without a primer and lasted really nicely!! I am in love with this look and it’s very fall appropriate. I love when looks can be worn day or night, casually or dramatically. This may not be 100% casual but you can definitely rock it on a lunch with the girls. I actually forgot to use a primer on my eyes! So no primer! I actually have an in detail blog post on my foundation routine. 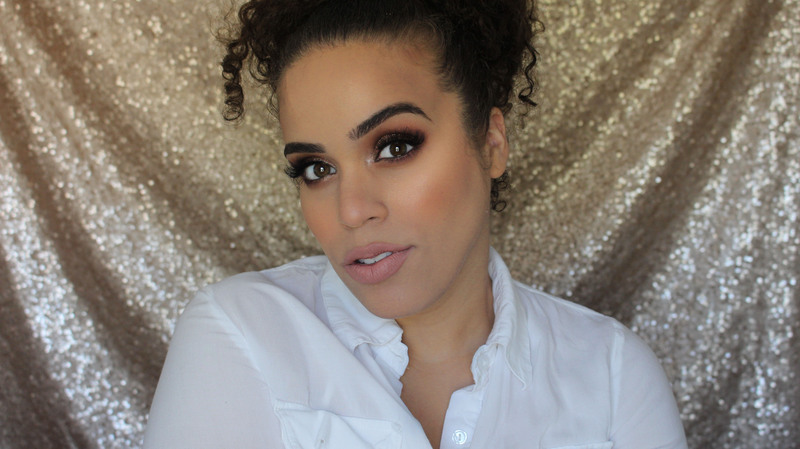 If you would like to see my foundation routine click here! I did, however, use a few different products which I will list down below. And that’s it! In hindsight, this look is actually very affordable. Aside from the mascara, most products used are really inexpensive! I love that! 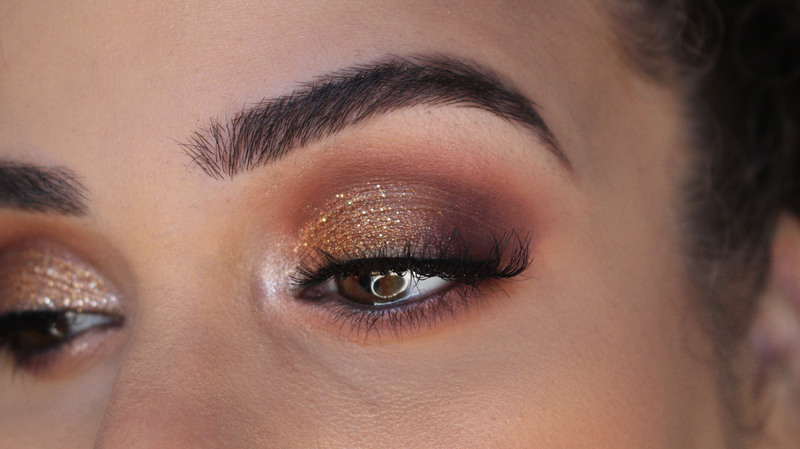 It goes to show you can get a gorgeous look on a budget! I highly recommend you check out TLS Cosmetics!